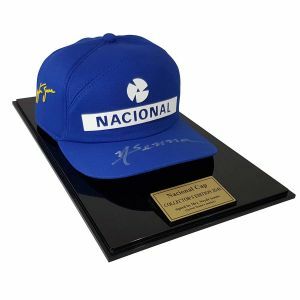 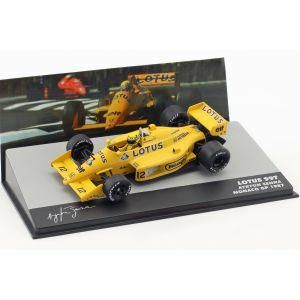 Item number: 547940202Not available for order. 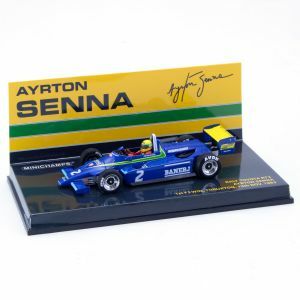 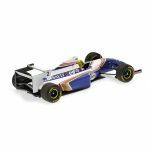 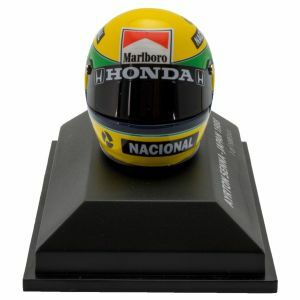 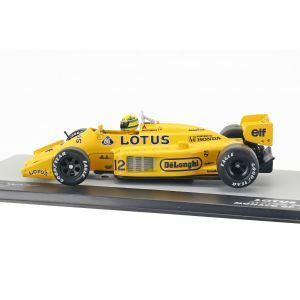 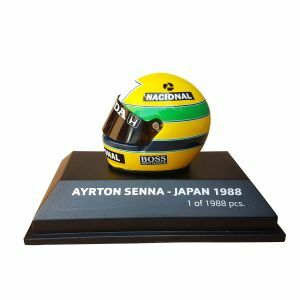 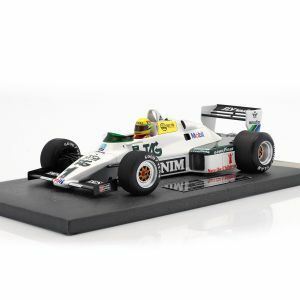 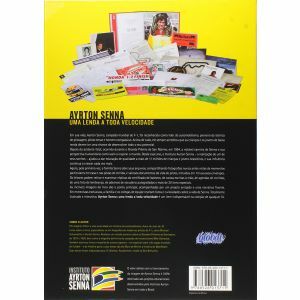 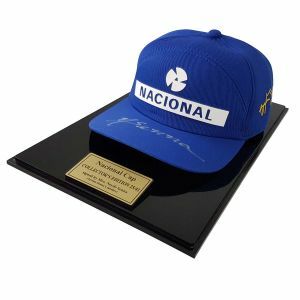 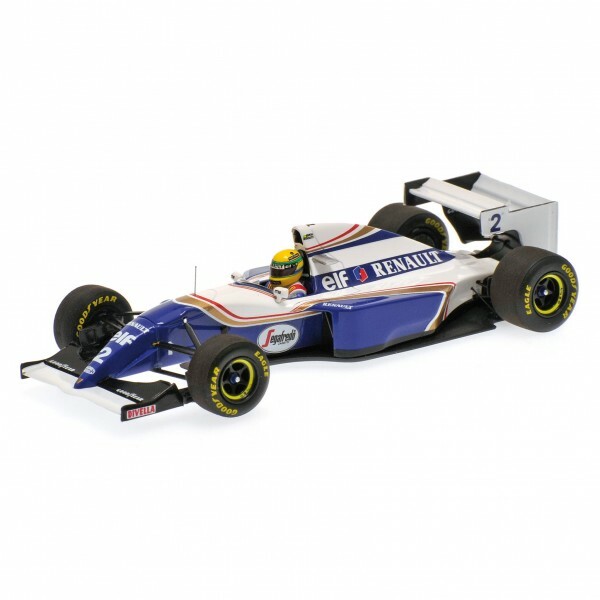 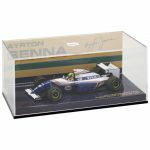 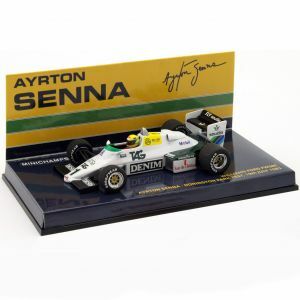 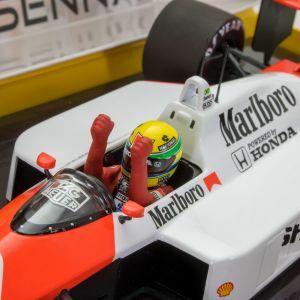 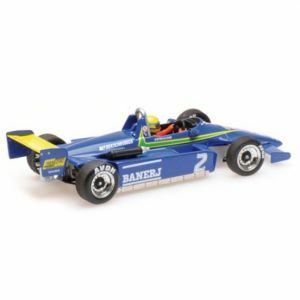 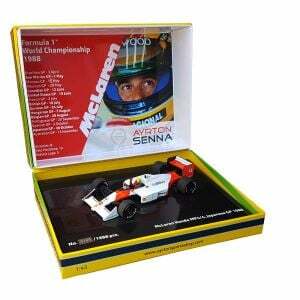 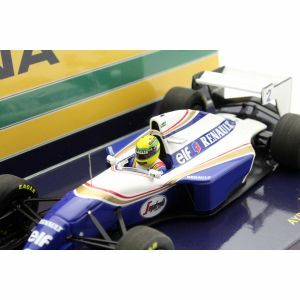 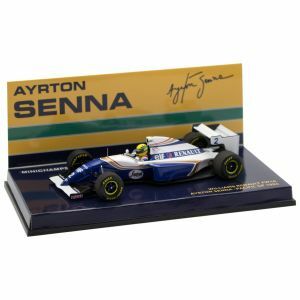 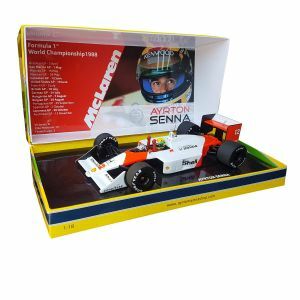 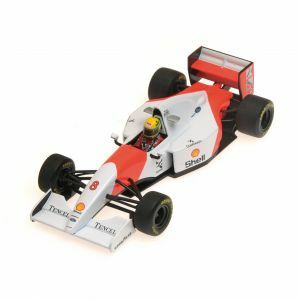 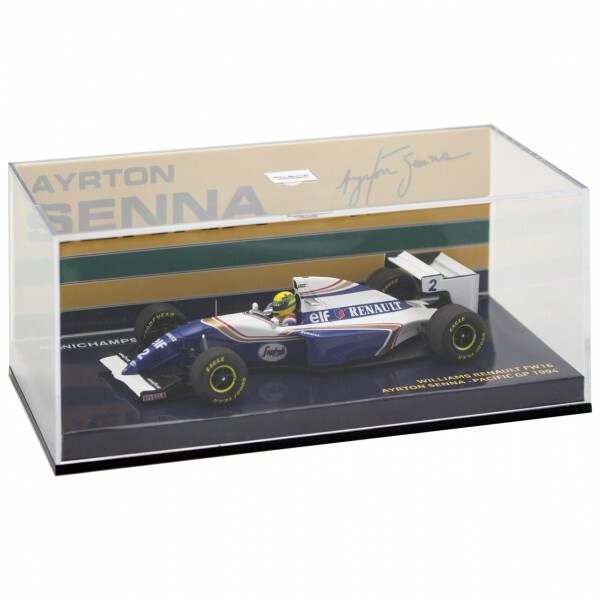 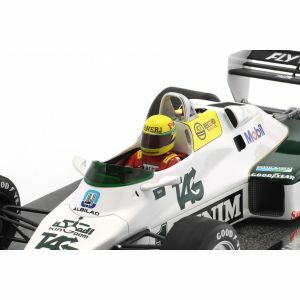 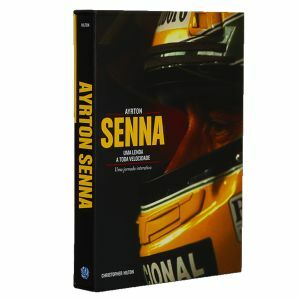 Miniature model in scale 1/43 by Ayrton Senna´s Williams Renault FW 16. With this car he drove in 1994 at the Pacific GP. 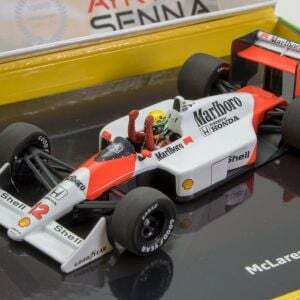 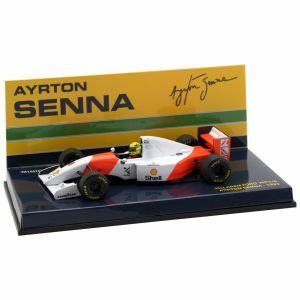 The manufacturer Minichamps offers best quality and reflects the original vehicle faithfully.